Tax regulations are evolving globally, with newer changes made effective every passing year. Let Chargebee manage taxes for you, so you can focus on your business instead. Same old taxes. Just way less taxing. Vexed by the messy ways of taxes? With Chargebee at your service, you could do better, and focus on building the recurring revenue business you’ve always wanted. EU VAT - Nightmares be gone! In Oct 2014, when the new EU VAT rules were announced, thousands of small businesses were terrified. Clueless about how they’d deal with the changes. But our customers just had to sit back, register, and let Chargebee handle the rest. Be it the VAT compliant invoices, or validation to check for the VAT number in case of B2B transactions, we take care of everything. North American taxes get more complicated day by day, involving nitty gritties laddering up to the county level. With Avalara Avatax's automated and precise tax rate updates and Chargebee's invoicing, tax filing and reporting, managing taxes has never been this effortless! It sounds easy to apply taxes if rules are set, but how about reversing taxes or redistributing the credits? Could be troubling, eh? Nope. With Credit Notes to handle all the edge cases, reversals and credits have never been simpler. 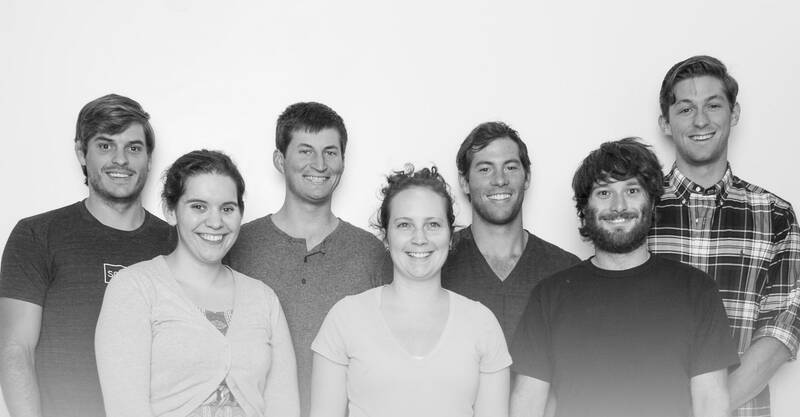 And accounts teams stay happy for all the manual work that's off their plate. If your business has multiple tax rates for products along with a region based tax which varies according to the state/province, doing the right math could get downright messy. Worry not. By just uploading CSVs of all your tax rules, all the heavy-lifting can be automated right away. In some edge cases like charitable or religious organizations where taxes aren't applicable, it might be a tedious task managing taxes. 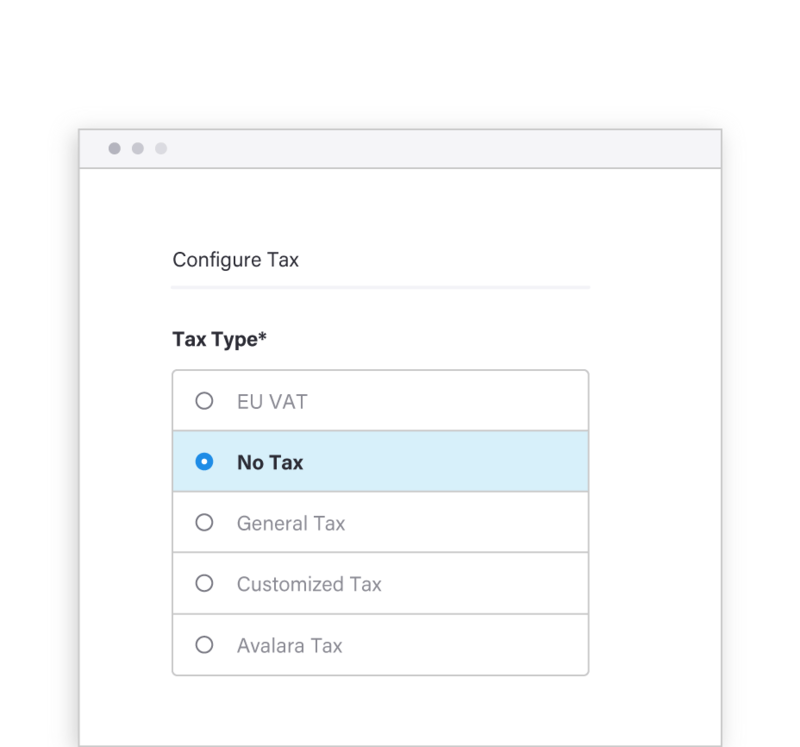 But Chargebee lets you mark specific customers or products as exempt if taxes aren't applicable for them. Another task off your to-do list.